The Palestinian Authority (PA) security forces have kidnapped four citizens, including a Mosque Imam, in the West Bank and persisted in detaining others illegally. In Tulkarem, forces from the PA intelligence apparatus kidnapped Hamza Hamdan, a Birzeit University student, from his home on Friday afternoon. 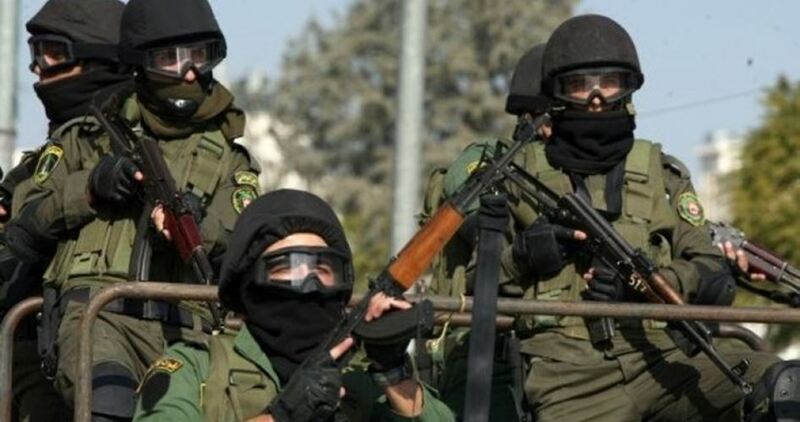 The PA preventive security forces, for their parts, kidnapped on the same day Mohamed Turkman, an ex-detainee in PA and Israeli jails, from his home in Nablus. Two days ago, the PA security forces kidnapped a Mosque Imam called Tareq Shalaldeh in al-Khalil. The PA security forces in al-Khalil also kidnapped a political ex-detainee called Mohamed Asfour. Meanwhile, the PA intelligence forces in al-Khalil recently stormed and ransacked the home of Mohamed Asafera 10 times in an attempt to arrest him, threatening to harm him if he did not turn himself in.